Here you have the some of the stuff I have been reading the last couple of days and hope you find some relevant stories. As a curator, I want feedback on what you think should be the focus of this newsletter, and I promise your voice will be heard. Please send me exciting news, deals, tools, etc. and if you are on Twitter feel free to connect with me at @vikinangels. 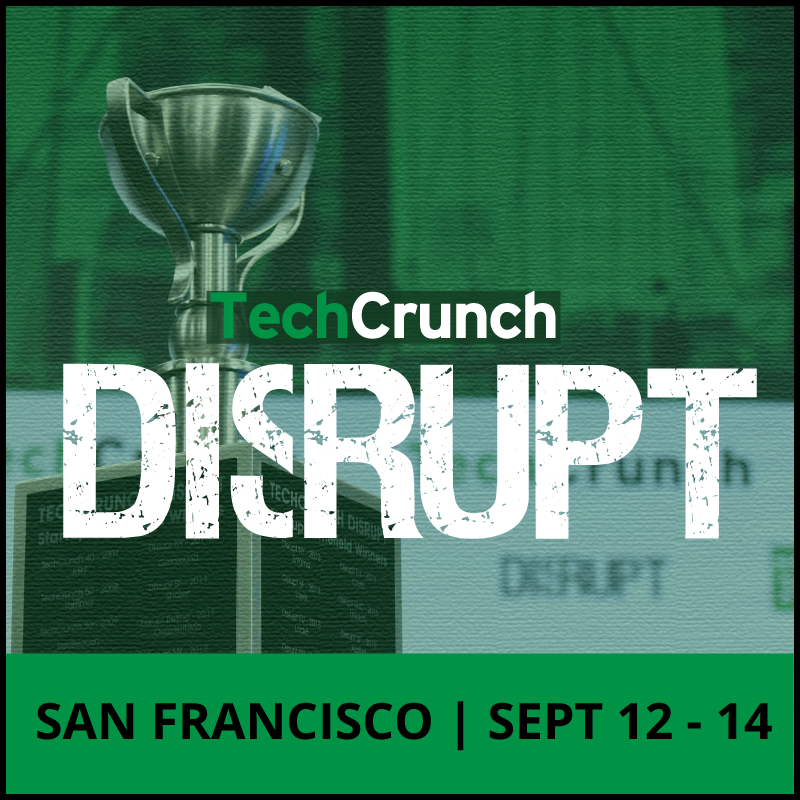 Save $200 on TechCrunch Disrupt SF Tickets! From September 12-14, TechCrunch’s Disrupt SF 2016 will bring together over 5,000 innovators and investors to discuss the latest ideas in the startup community. You will hear and learn from industry leaders in interviews and fireside chats, meet with other tech enthusiasts, and check-out top startups vying to win Startup Battlefield’s $50,000 grand prize and coveted Disrupt Cup. Buy your tickets today and use promo code TECHSTARS to get an additional $200 off! Applications are now open for Techstars Q1 2017 accelerator programs. Apply now to join the Techstars network with more than 3,000 mentors, investors and founders. The Q1 2017 session kicks off in January 2017 in locations around the world. Deadline to apply is October 15, 2016. - AngelList, the online platform that matches startups with early-stage investors, has grown by leaps and bounds since its 2010 founding — and so have its ambitions. In fact, the company, which already bills itself as both the biggest seed-stage firm in the world, and the world’s largest hiring platform for startups, also aims to become the biggest venture fund in the world. - Time is one of the things we, unfortunately, can’t get more of. As the amount of information we have to deal with is accelerating, our time seems to be shrinking. Here are 12 ways for giving back, and being respectful of, other people’s time. - In yet another move to tap the burgeoning digital payments space in the country, digital payments player PayPal has announced the launch of PayPal.me– a new peer to peer payment feature which allows receiving payment via the click of a link in a fast, convenient and personalised way. - Angry panda says...Alright - this might offend parts of a large continent. We're working on a data-driven analysis of why Europe is increasingly irrelevant when it comes to technology innovation, and as we dig in, we're uncovering interesting data (some of it relates to our analysis and some are just interesting). - Grabr, a startup that allows users to request travelers to bring them rare finds from all over the world, announced today that it scored a $3.5 million seed investment. Global Startup Battle is Now Global Startup Weekend and It's Back This November! - More than 15,000 entrepreneurs will come together for over 200 events November 11-13 & 18-20 for Global Startup Weekend! Global Startup Weekend (GSW) is the same initiative you know and love, just by another name and with a few changes. The biggest shift this year is the removal of the post-weekend video competition and the addition of new and exclusive startup resources for you! Want to bring GSW To Your City? - The emergence of the platform economy in the past decade has coincided with the maturation of large numbers of millennials into adulthood. Both millennials and the platform economy are emerging in ways that will shape the future economy for decades. As Millennials are becoming an increasing part of the adult population; how does the platform economy impact their path to economic independence? Operator billing was once thought to be the perfect mobile commerce platform. But for various reasons, it failed to pick up traction. Learn why, and find out about the new future of m-commerce, here.